Chelmarsh Toddlers group meet every Tuesday. Come along and join us. 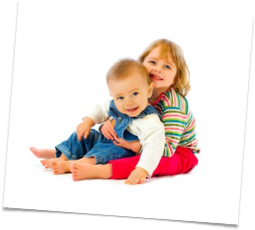 Chelmarsh Toddler Group urgently requires willing volunteers to assist Group Organiser! Please contact Theresa Cole 01746 862595 for further information. We look forward to hearing from you.